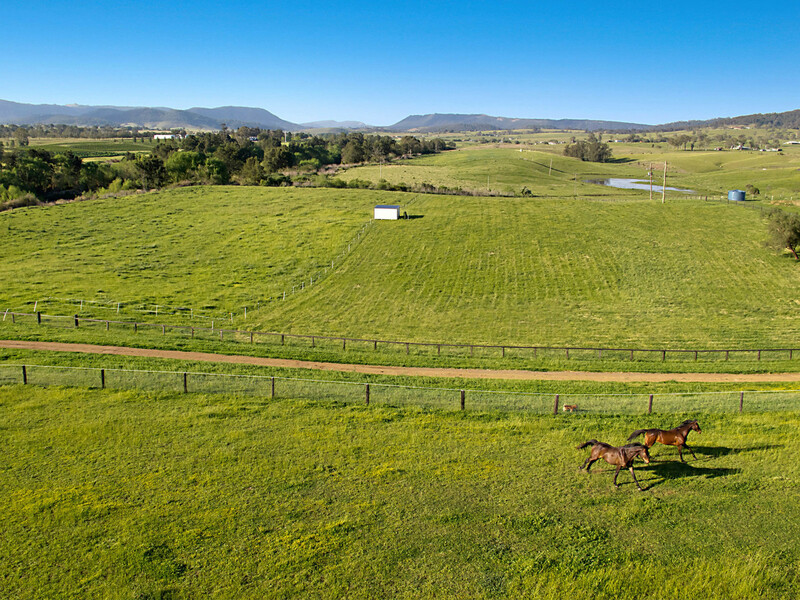 This immaculately presented thoroughbred stud sits proudly on one hundred and twenty two spectacular acres on the banks of the Hunter River in the beautiful Hunter Valley. 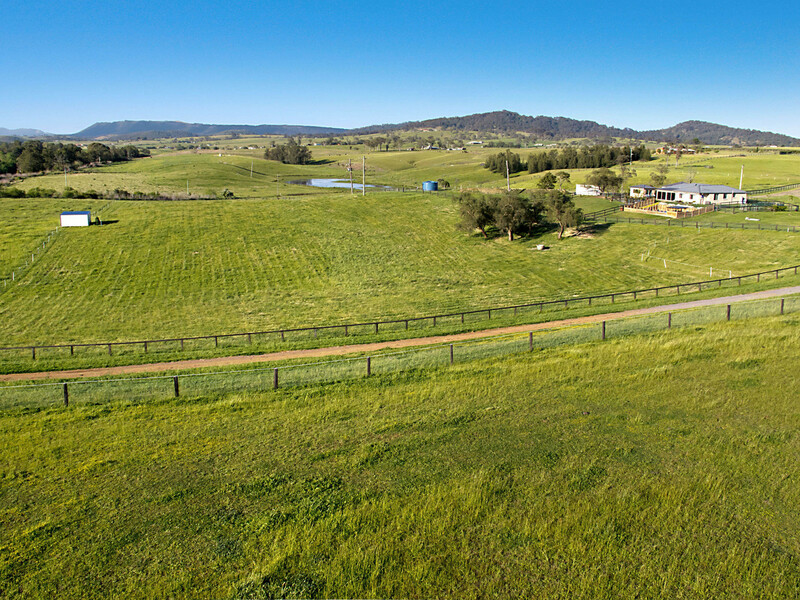 Positioned perfectly between the thriving hub of Maitland and Wine Country, the property offers a four bedroom residence with gym and pool, full-sized dressage arena, ten double stables, oversized barn with upstairs accommodation, additional machinery shedding, massive water allocation, around one kilometre of beautiful river frontage and is pasture improved with high performance pastures and fenced from front to back with post and rail fencing. 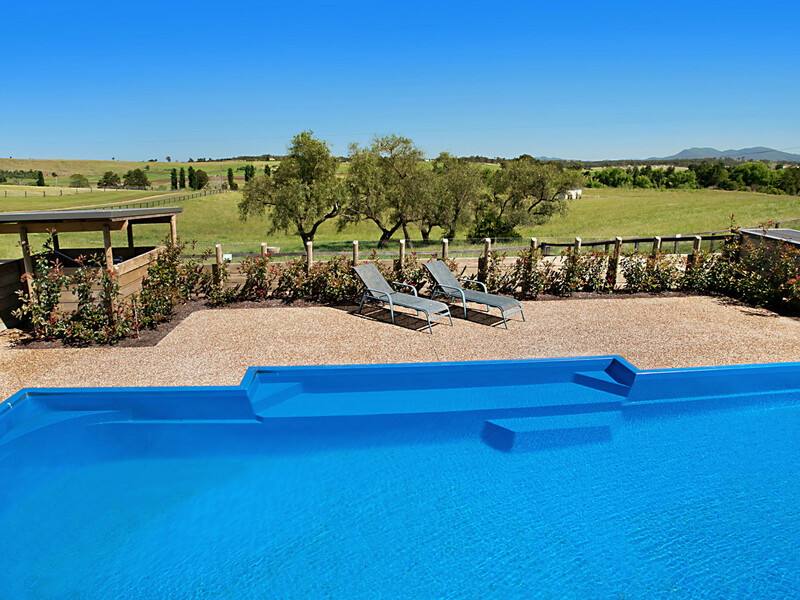 The main residence is of rendered brick and Colourbond construction and offers four bedrooms with two bathrooms, open plan living spaces and additional sunroom with timber floors, air-conditioned wine-cellar, separate cabana currently used as a gym and in-ground salt-water pool. 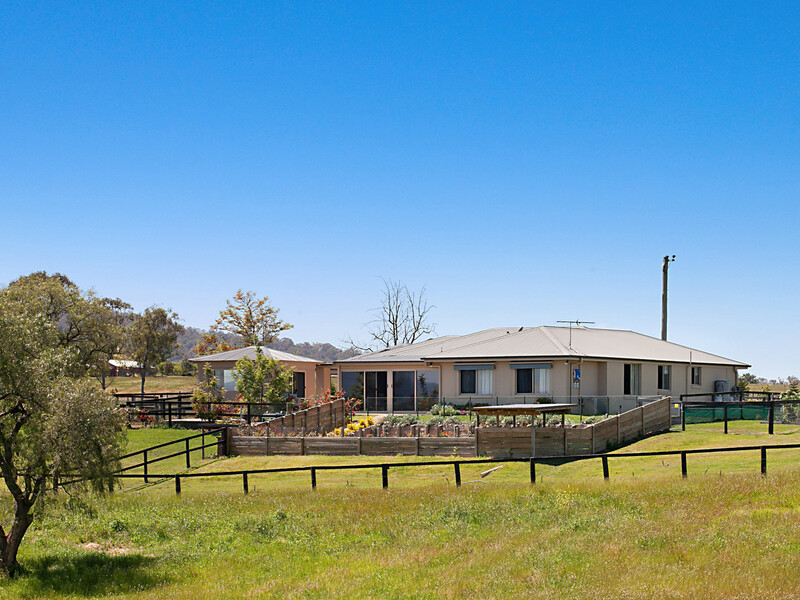 It is air-conditioned throughout, has a gas fireplace for the winter months and also has the benefit of solar power in addition to mains power. 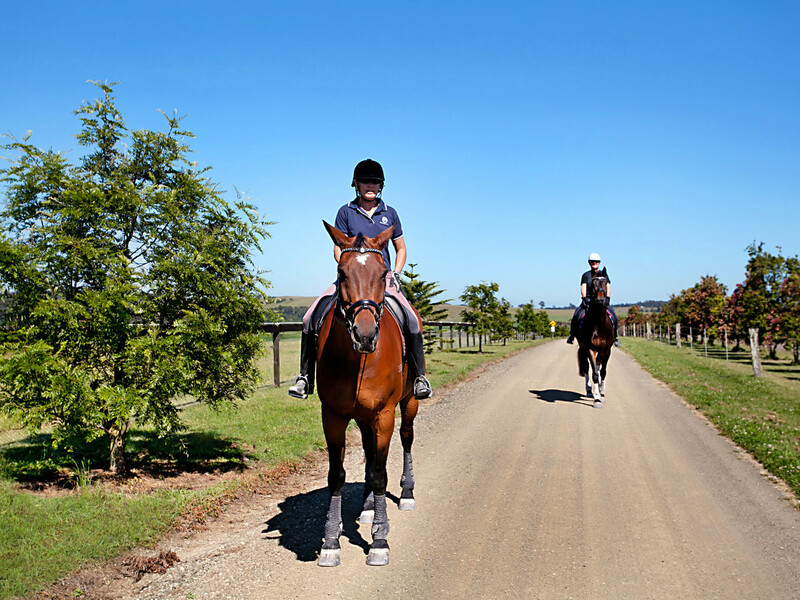 The magnificent horse infrastructure is equally suited to thoroughbred breeding, agisting, or spelling and other equestrian pursuits. 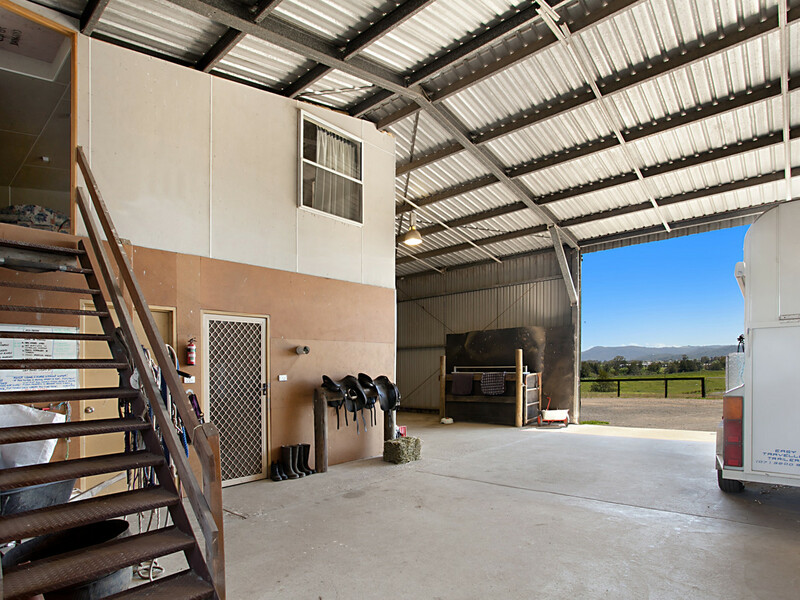 The main barn is fitted with wash-down bay, vet crush, tack room, feed room, workshop and additional upstairs accommodation. 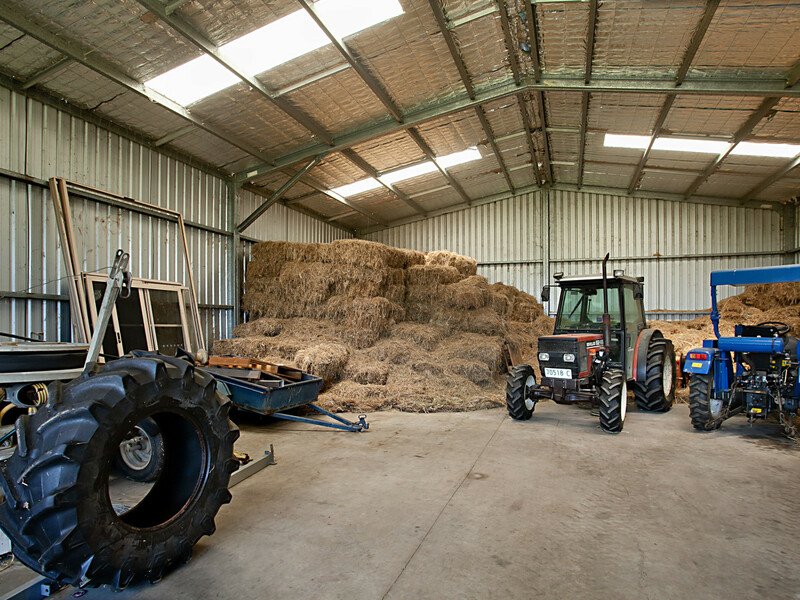 In addition to the main barn is a oversized machinery shed previously used as an aircraft hangar but now used for hay and machinery storage. 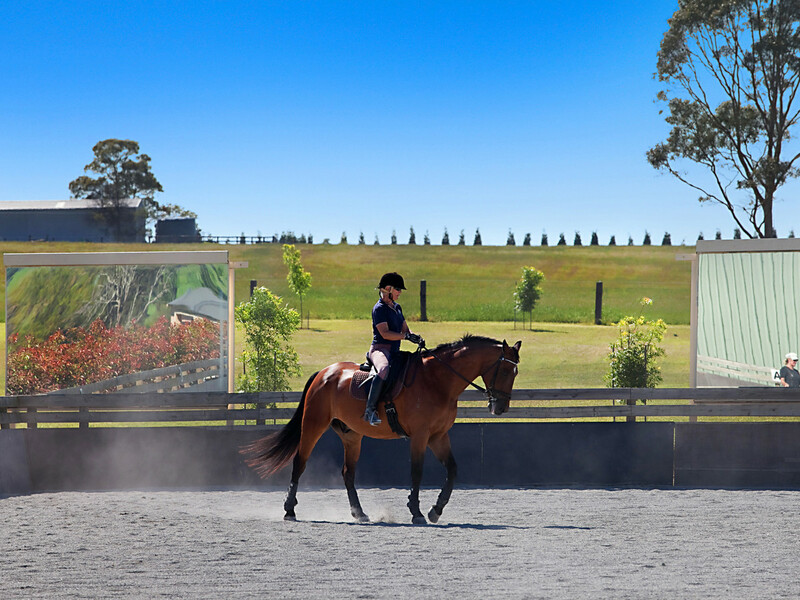 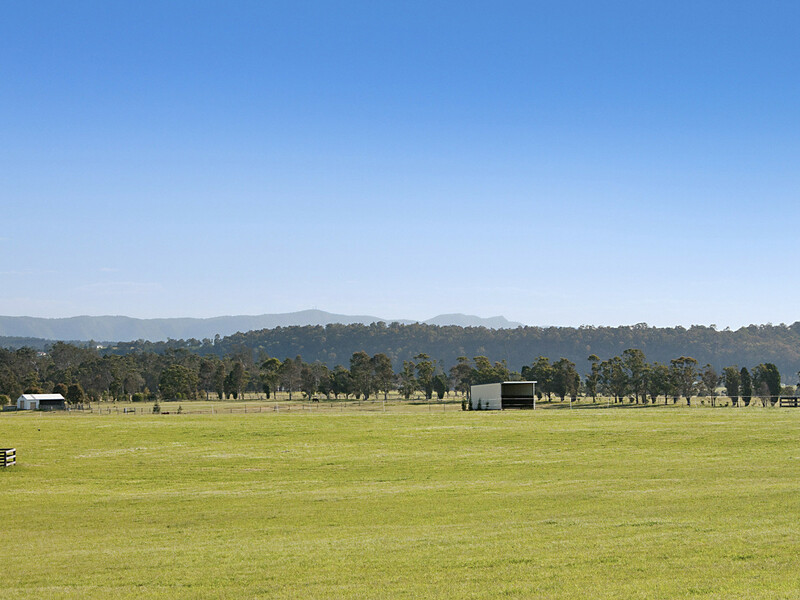 The dressage arena is full-sized with a Capricornia surface, is fully fenced and is fitted with mirrors. 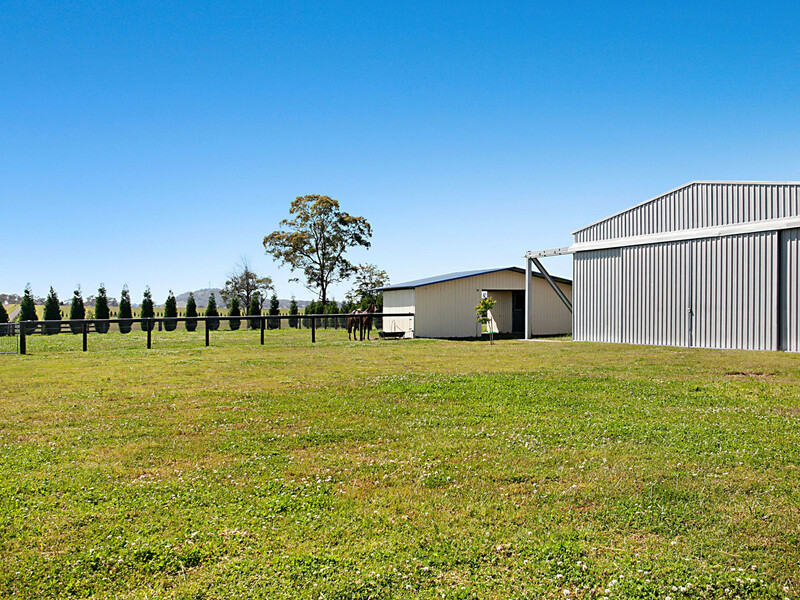 Adjacent to the barn and arena are ten double stables designed and built to accommodate warmblood stock with ample room for foal down use. 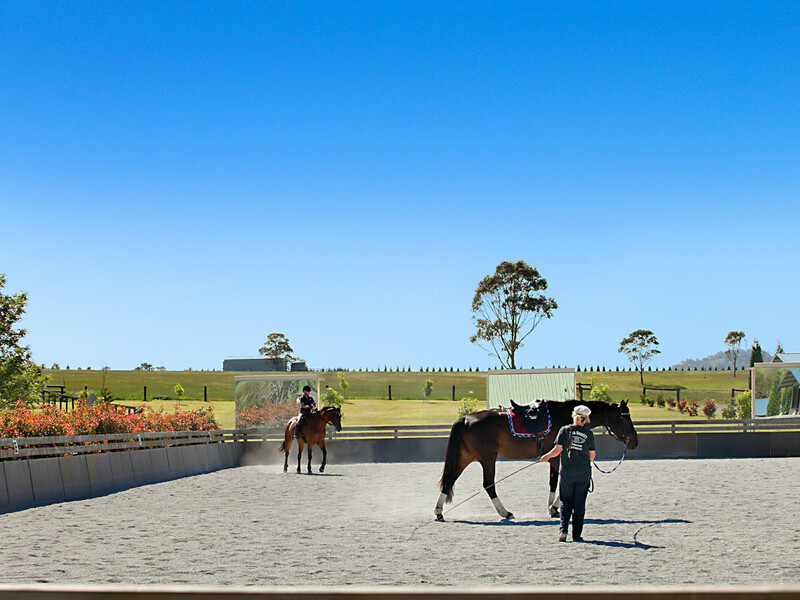 Stables are rubber lined, rubber floored and have swing-out feeders, power, lights and day yards. 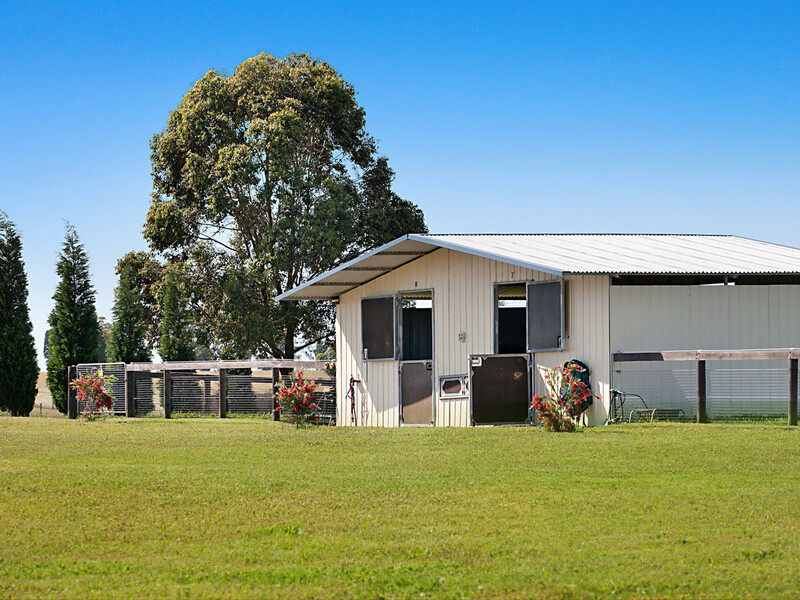 There is also approval in place for an additional eight stables. 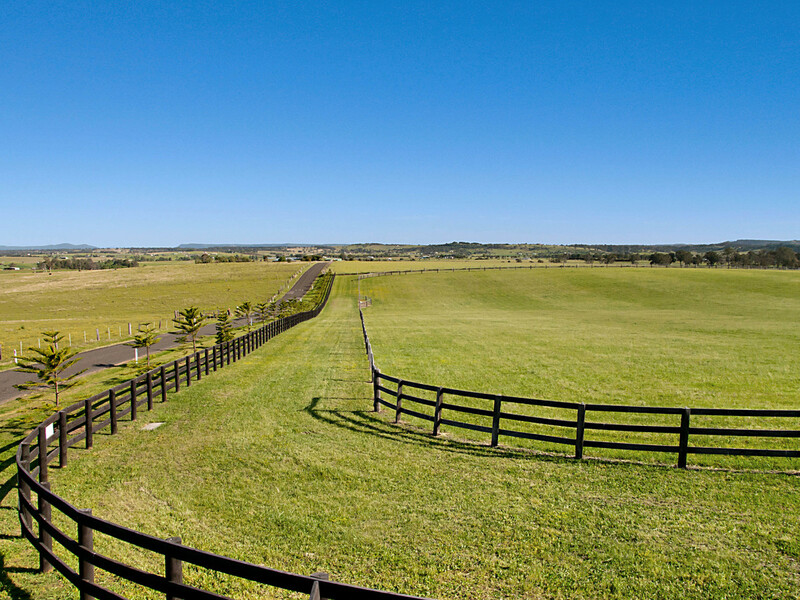 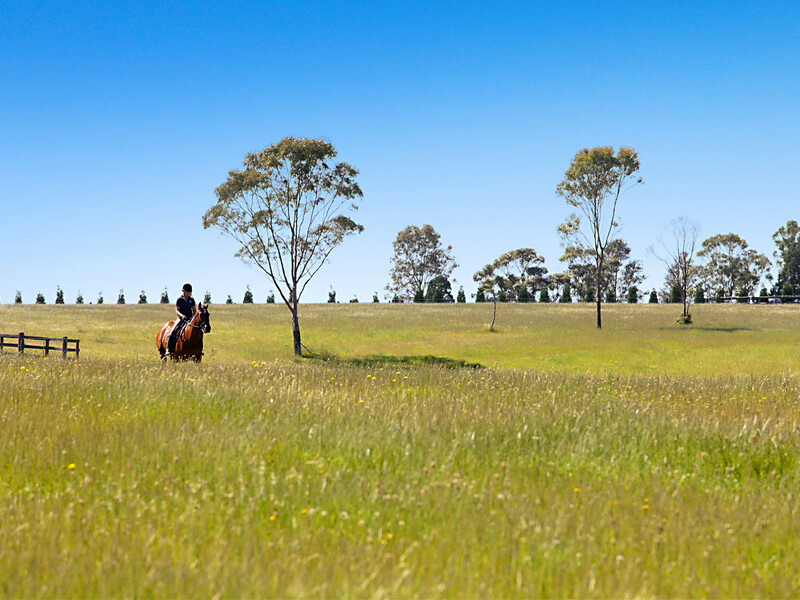 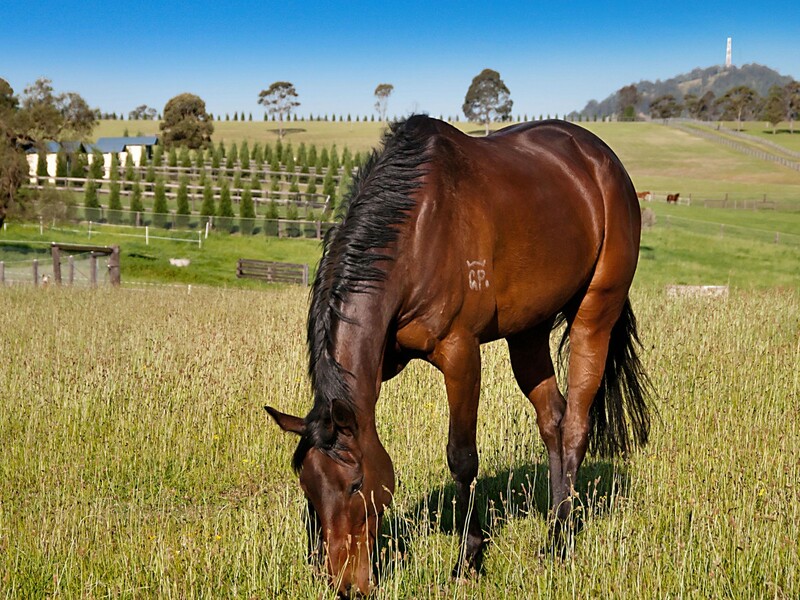 The property is sown to high-performance pastures throughout and is separated into 13 paddocks by post and rail horse safe fencing. 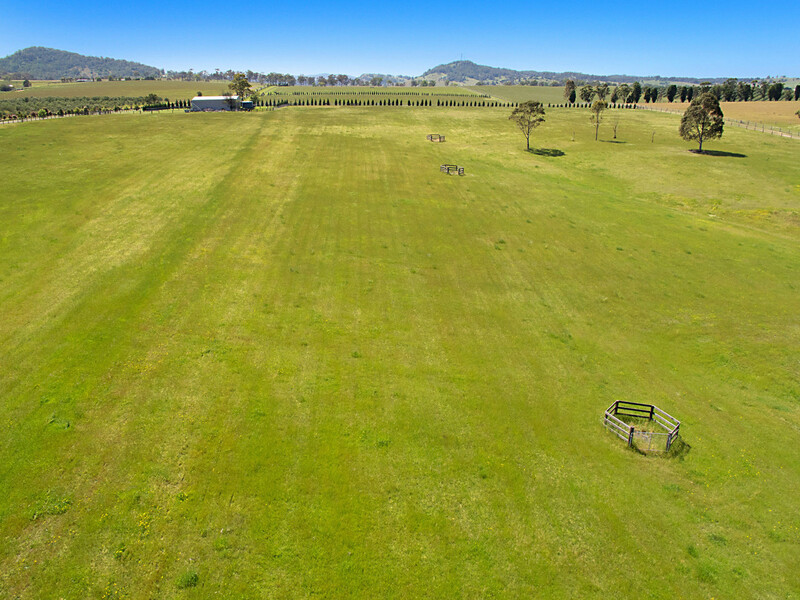 There is also a grassed exercise track spanning the perimeter of the front two thirds of the property with potential to extend to complete the circuit. 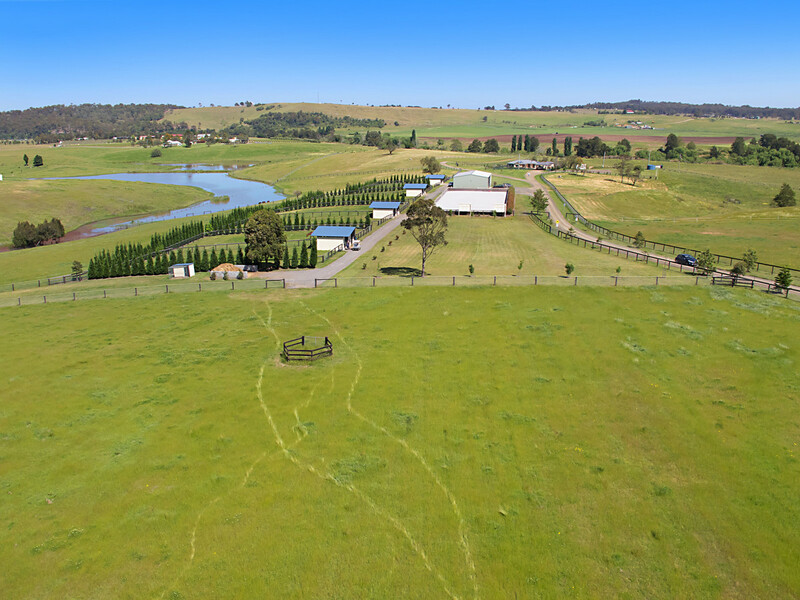 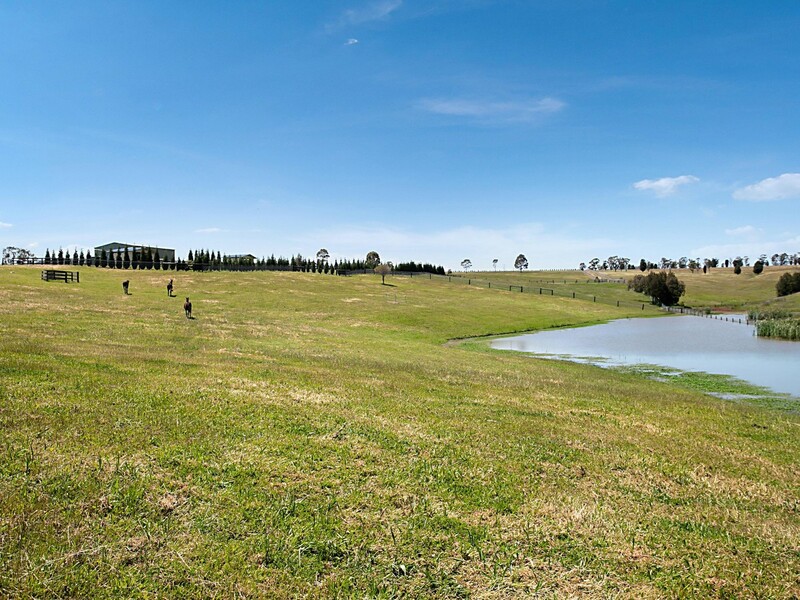 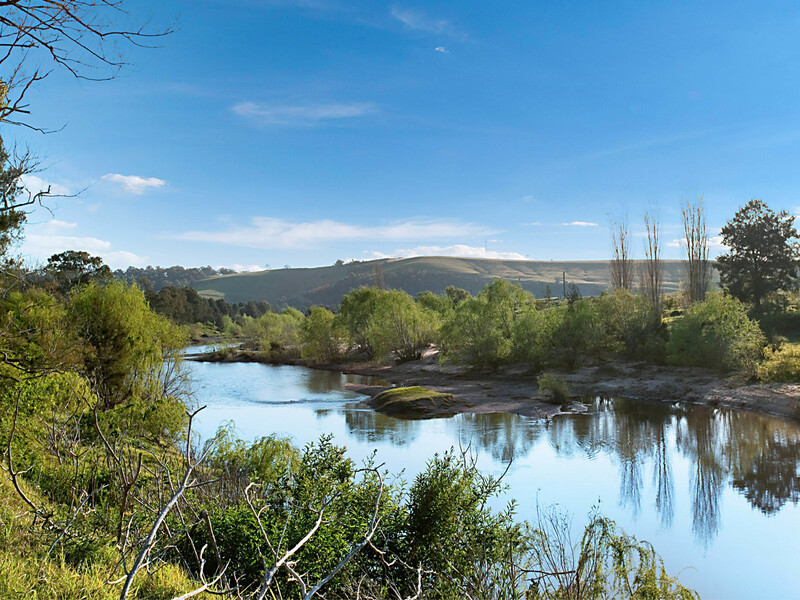 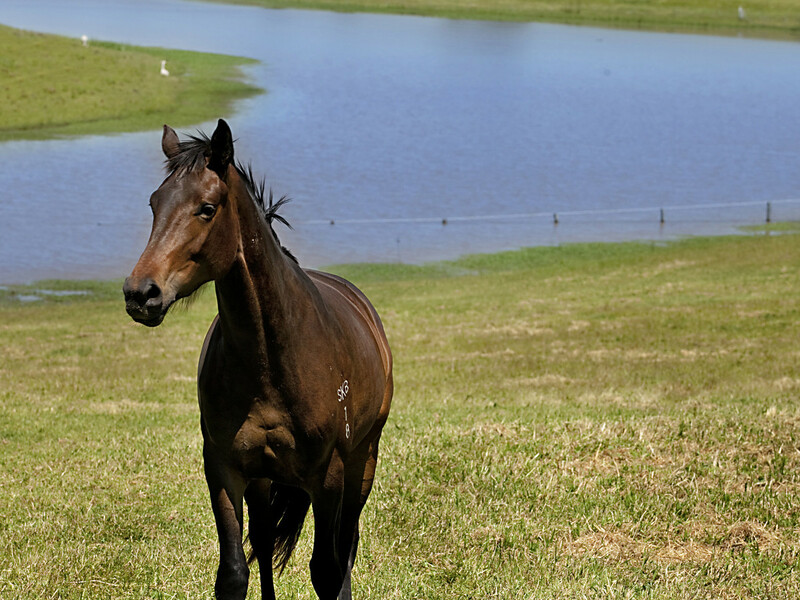 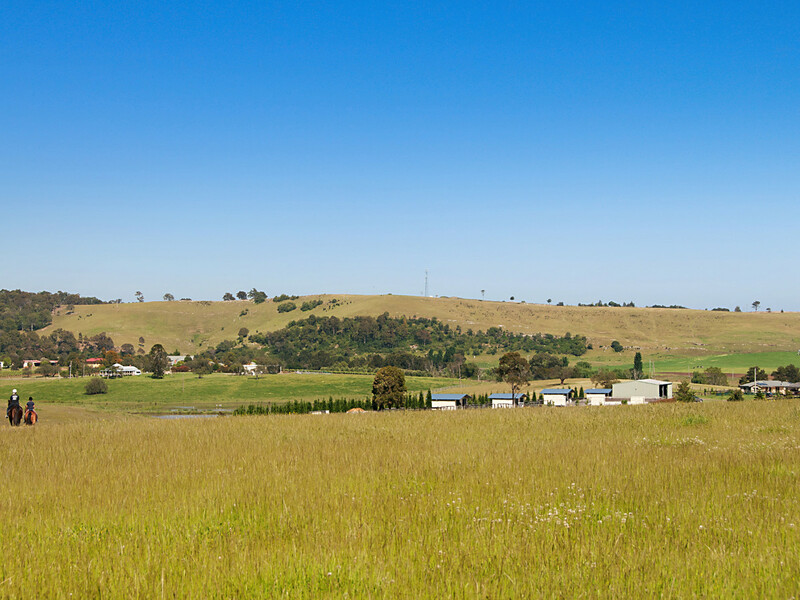 The property is incredibly well watered by 90 meg allocation from the Hunter River to which the property has approximately one kilometre of frontage and three internal dams and each paddock and yard are fitted with troughs and there is automatic watering in every stable. 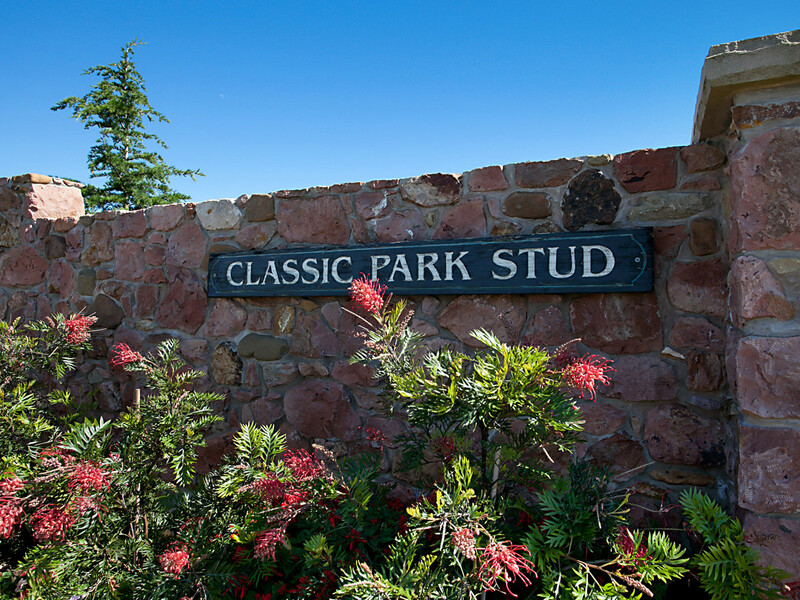 Located in the fastest growing lifestyle corridor in Australia, Classic Park provides excellent access to and from the markets of the Hunter Valley and Sydney, as well as international ports. 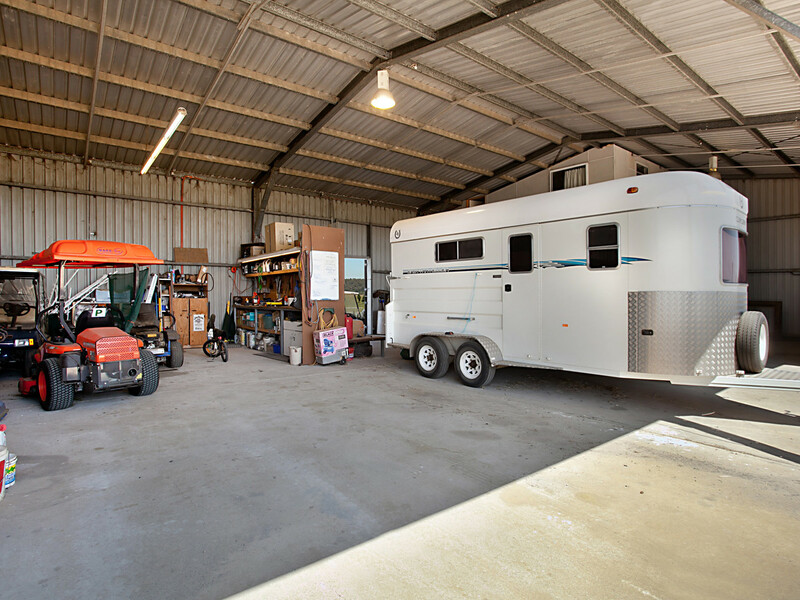 Genuine and motivate vendors. 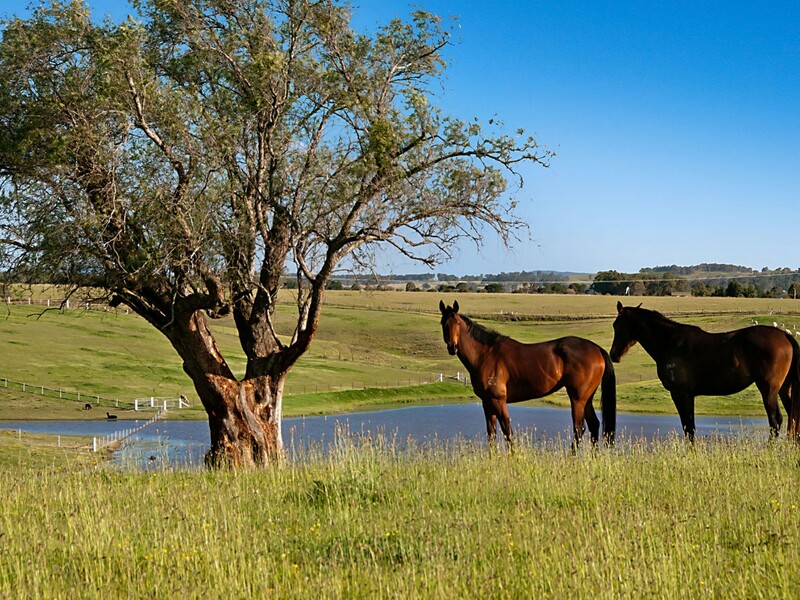 Inspection is by private appointment.